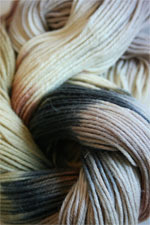 Well, finally, we couldn't figure out a name.... this is a most unusual combo - with pea soup greens, classic taupe, creme and black in the elegant leather accessory family type of way. 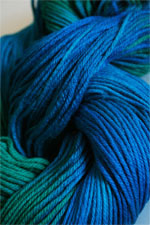 What would YOU call it? 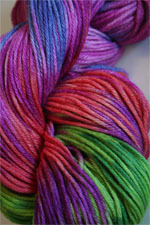 Aside from fabulous, that is. 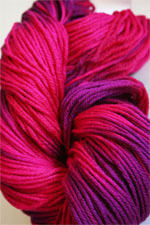 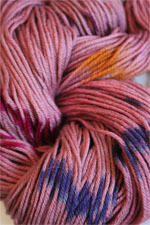 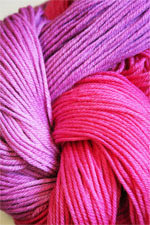 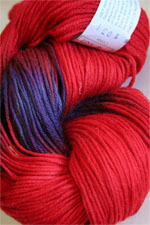 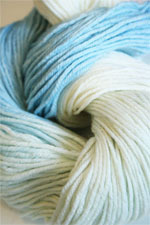 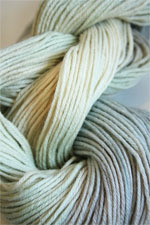 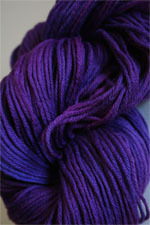 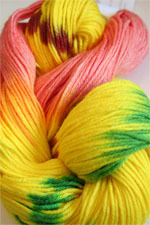 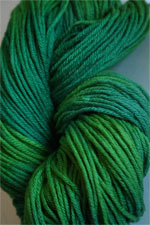 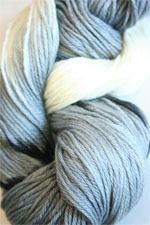 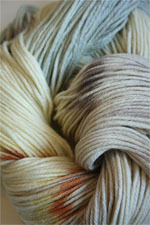 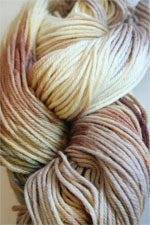 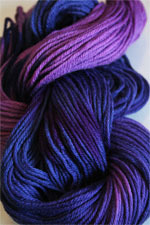 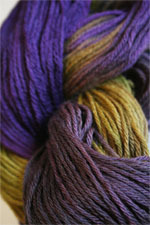 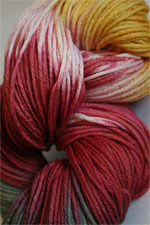 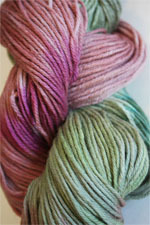 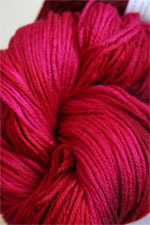 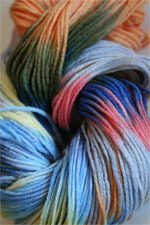 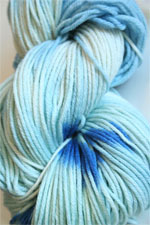 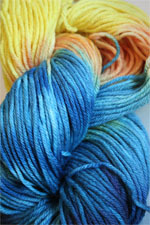 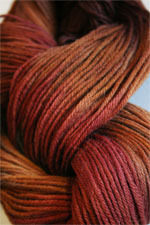 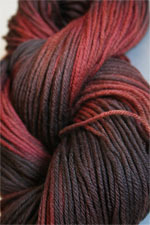 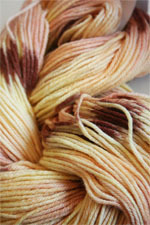 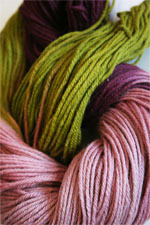 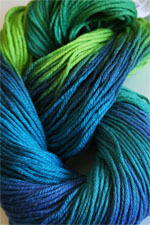 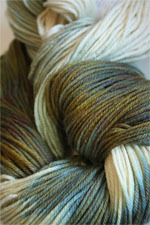 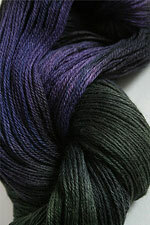 Artyarns Supermerino is that perfect combination of art and functionality. 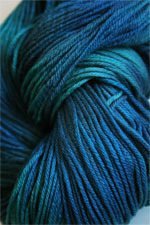 When you want to knit something really cool, but you still just want to throw it in the washer. 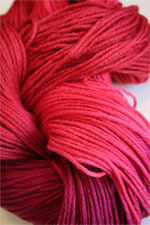 It's a lovely lightweight worsted yarn that is very, very soft, with a lovely drape, and none of the itch factor of regular wools.